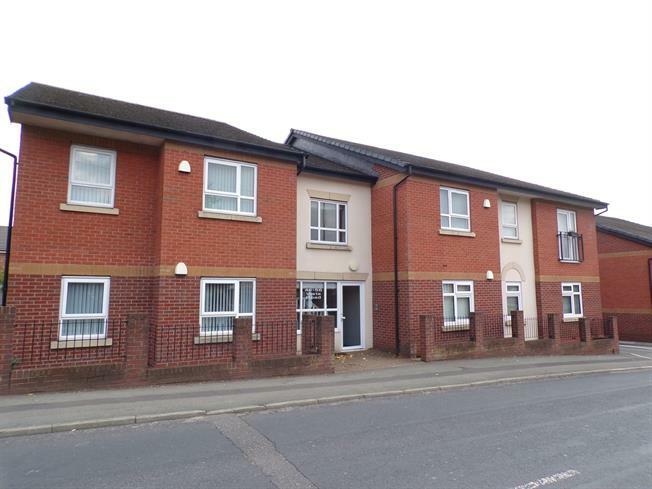 2 Bedroom Flat For Sale in Newton-le-Willows for £80,000. Brought to the market with the benefit of no onward chain, we off for sale this well presented two bedroom ground floor apartment. The property is conveniently placed for local shops and amenities. In addition to boasting excellent public transport and commuter links. In brief, the accommodation comprises; hall, open plan lounge, kitchen and diner, two bedrooms and four piece bathroom. Externally, the allocated parking space is access via electric gate, providing a secure and well kept position. Viewing is advised to fully appreciate what is to offer..